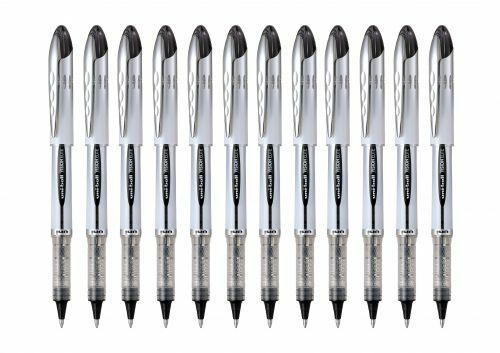 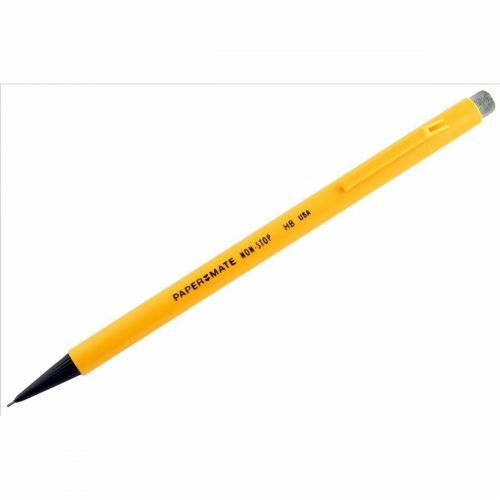 The uni-ball Vision Elite pen features Airplane Safe technology which prevents leaks due to pressure changes in aircraft, making it absolutely perfect for the frequent traveller. 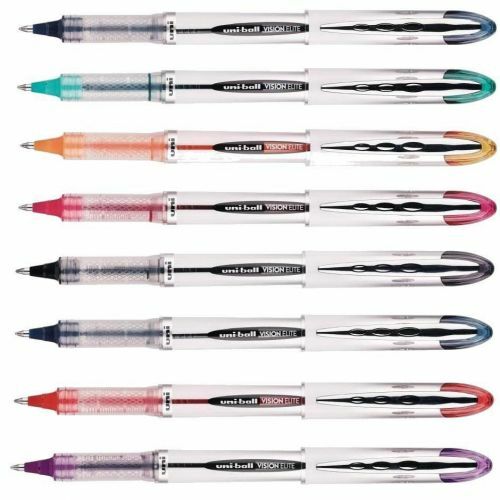 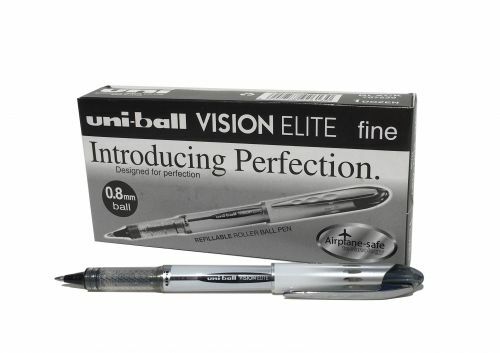 The Vision Elite also contains uni Super ink, which is fade resistant, water resistant and tamper proof. 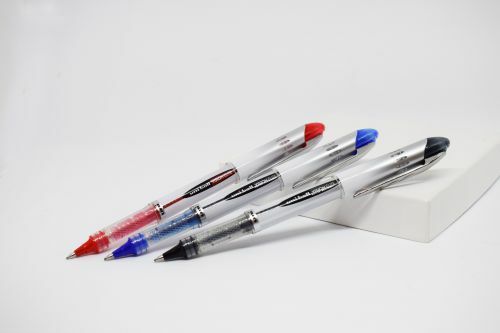 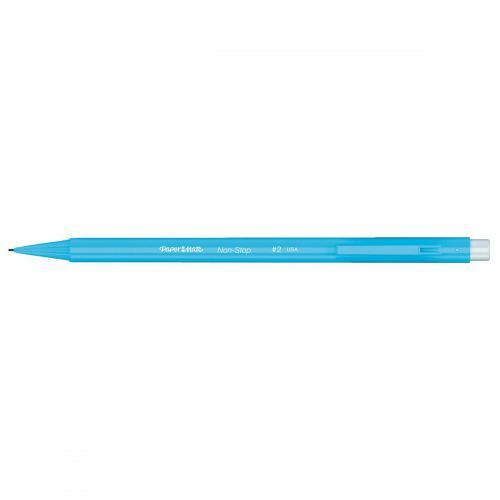 Available in a variety of colours, this flight-safe pen also features a pocket clip and grip area for comfort.